The asset management company Indigo Partners have made a temporary agreement for an investment in Icelandic airline WOW air, Vísir reports. The plan is to finalise the agreement as soon as a due diligence inspection has been performed. Icelandair’s proposed purchase of WOW air had been canceled yesterday. A statement posted on WOW air’s website states that founder and main shareholder Skúli Mogensen will remain the main owner of the company. The terms of the agreement between Indigo Partners and WOW air have not been released. Indigo Partners headquarters are situated in Phoenix, USA. The company invests in the flight industry, and is the main investor in Tiger Airways from Singapore and Spirit Airlines from Florida, among others. Indigo is also one of the largest shareholders in Hungarian airline Wizz Air which flies to and from Iceland. Indigo Partners specialise in transforming airlines into so-called ultra-low-cost airlines, where all service items are taken out of the flight ticket price. 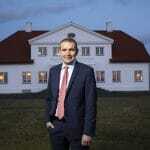 They have also been known to pay low wages, which is something that WOW air might have to adjust to, Vísir reports. Svanhvít Friðriksdóttir, WOW air’s spokesperson has stated that the day is an important one in the airline’s history. “I’m over the moon to be able to share this with everybody! Thank you for having never stopped believing in this project of ours to build a world-class low-fare airline. There’s still a lot of work to be done but together we can continue working miracles. 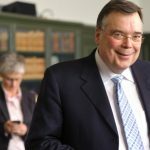 I thank you all,” Skúli Mogensen’s company-wide letter read. 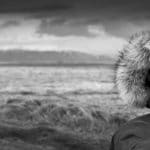 WOW air has already announced that fifteen employees at Keflavík airport will be laid off. The company has stated that the sackings are part of a seasonal shift in the company’s operations, rather than being connected to Indigo Partners’ takeover. WOW air also recently cut four airplanes from its fleet, as they had not been sufficiently utilised in the company’s winter operations. 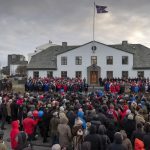 A total of 237 Airport Associates employees at Keflavík Airport have been laid off. Airport Associates is WOW air’s largest service contractor at Keflavík Airport. 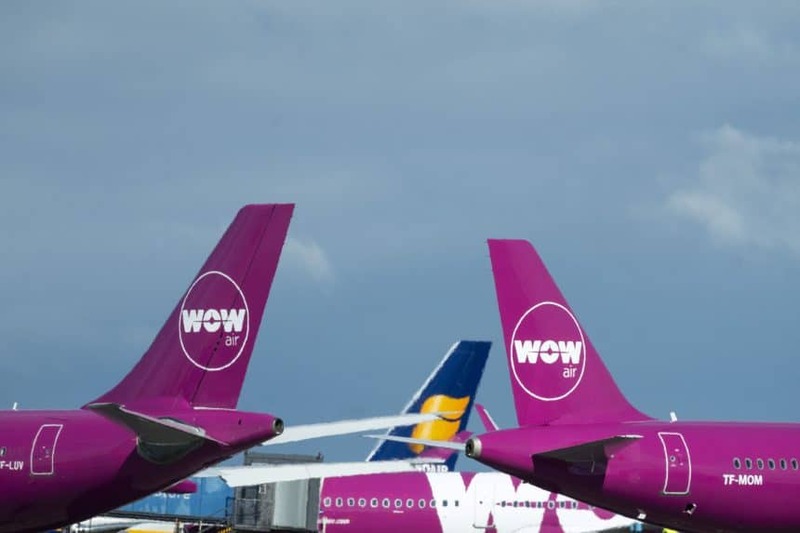 The layoffs have been reported to be connected to the projected problems with WOW air. Sigþór Kristinn Skúlason, Airport Associates CEO, has stated that these were necessary precautionary measures. He believes, however, that Airport Associates can rescind a large portion of the layoffs if Indigo Partners’ investment in WOW air goes through.